CAT (Common Admission Test) is one of the toughest exam to crack. 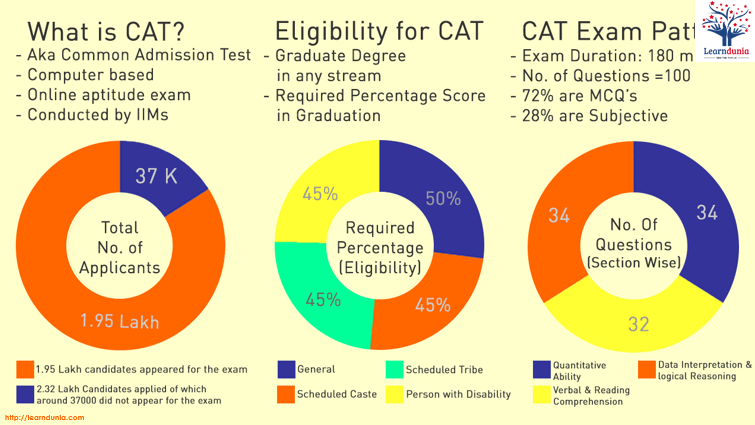 CAT is known as common admission test. 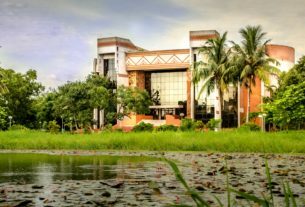 It is the gateway to getting into honored IIMs and other top B-schools of India. So, how to crack the CAT 2018. Tips are always helpful for preparation because there you will get all the information like how to prepare, how to manage your time, by which way we need to go with.Here we are sharing CAT preparation tips, read them carefully and try to prepare very well. Prepare your own time table and manage with your time equally for all the subjects. Analyzes your strengths and weakness. Collect all the details about syllabus and cover each topics in your preparation. Maintain your time during study. If you have a lot time, you can join coaching. But self study study is the best study. Coaching will only give you good guidance. Focus more on topics in which you are making errors, focus more on the topics in which you aren’t answering questions. Focus less on topics in which you are already scoring well. Reading newspapers on the daily basis. Try to attempt the Reading Comprehension at the beginning and quickly. Read newspapers, magazines and articles on daily basis. Candidates should work on improving your grammar part and practice reading a lot. Collect Mock papers and solve it. Also Check: How to Prepare for CAT Without Coaching? 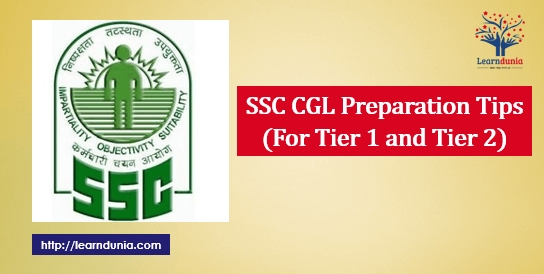 Students must give equal weightage to all the subjects and prepare for them as per your prepared time-table. Include short breaks of 15 minutes between long hours of study. Maintaining a proper schedule for every task that you do can lead you to success. At last time, don’t try to start new topic. Avoid junk food and heavy diet. At the time of preparation do yoga and meditation, it will help you to calm your mind, increasing inner peace, confidence and power of concentration. Never over stress yourself and try to get sleep for at least six to eight hours. How to Fill CAT Application form. Make sure you revise every topic thoroughly and prepare well every topic by revising time and again. Prepare separate revision plan for last minute preparation. At last revised all main topics and formulas. A week before, Don’t try to solve any new topic or take Mock tests. Relax your body and brain. Don’t solve or revise any questions just a day before.